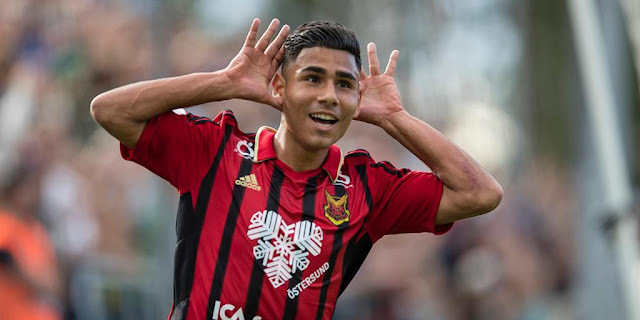 Football Palestine has learned that Jonathan Cantillana will sign with CD Palestino- if an agreement can be reached with his current club Ahli Al-Khaleel. The Santiago born midfielder was part of the Palestino set up in 2014 making 16 appearances and scoring two goals in the 2014-15 and 2015-16 seasons. In that time span, he also managed to play in four Copa Libertadores side for Los Arabes. Cantillana has had a successful spell for the national team since then. 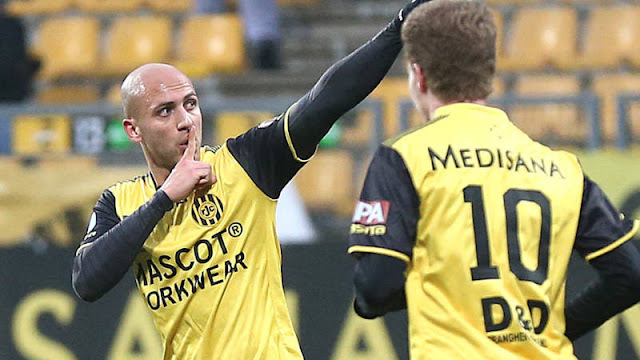 Notching five goals in 12 games for Al-Fida'i. 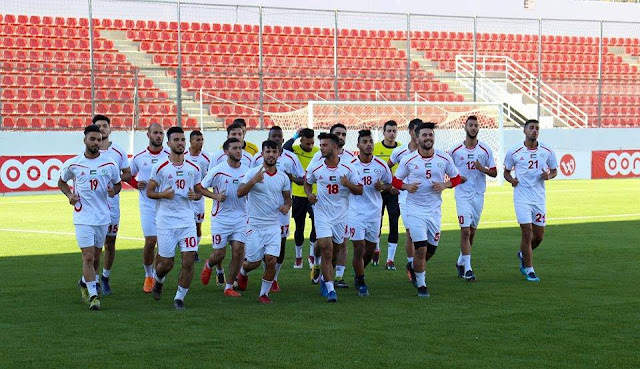 Football Palestine can confirm that the player was held out of the Ahli Al-Khaleel's Cup final win over Shabab Al-Khaleel in light of this potential move. Should the move materialize, Cantiallana will be expected to help Palestino overcome Flamengo in the Round of 32 of the Copa Sudamericana.